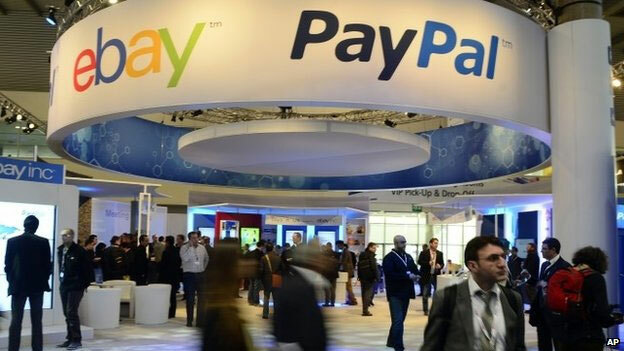 eBay is spinning off PayPal into a separate company as it believes there are a lot more opportunities to seize that way. The PayPal spinoff will allow it to refocus and grasp new possibilities in the online payment sector. 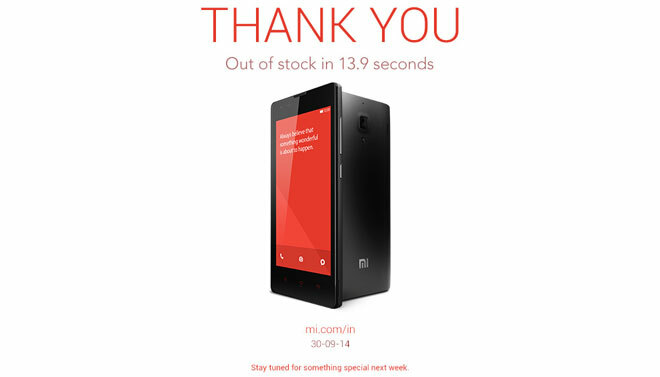 Xiaomi held a flash sale of 60,000 Redmi 1S smartphones today in India and the whole thing was done in 13.9 seconds. This is the fifth time the company is holding such a sale, but today’s was the largest of them all. 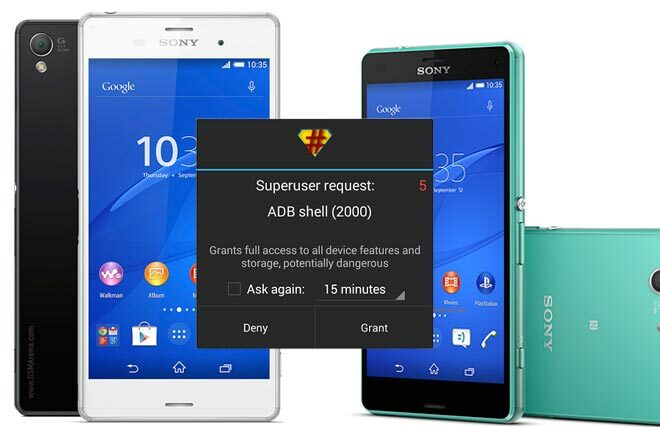 The Sony Xperia Z3 and Xperia Z3 Compact can now be rooted thanks to the dedicated work of XDA-Developer Doomlord. On top of that, they can enjoy a lot of ROM flashing thanks to also having support for custom recovery. Sony prides itself with the Xperia Z3‘s IP68 certification, which allows the smartphone to dive over 1 meter for over 30 minutes without breaking much sweat. 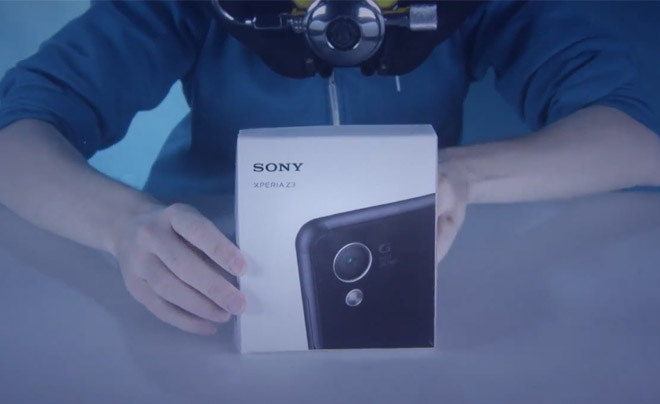 As a result, Carphone Warehouse decided it was time to do one of the coolest unboxing videos we’ve seen – on the bottom of a swimming pool. 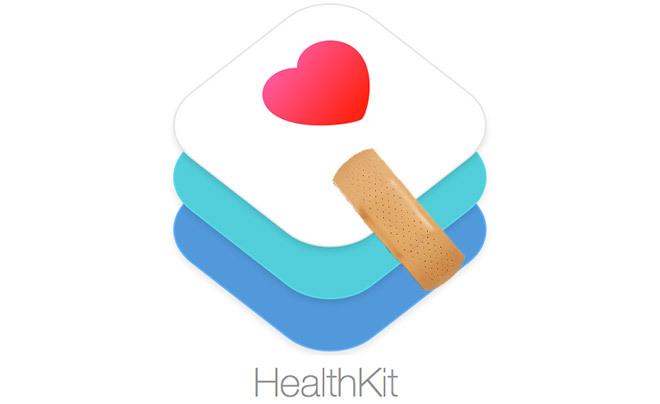 With iOS 8.0.2 now seeding, apps using the Apple HealthKit suite have started appearing in the App Store. It seems the whole Bendgate affair isn’t over as everyone is keen to strike the iPhone 6 Plus where it hurts yet again. 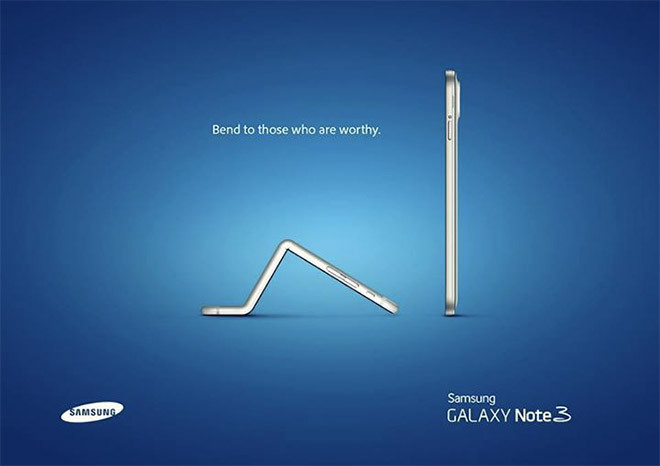 A clever ad of the Galaxy Note 3 has popped up, showing the bent iPhone 6 Plus bowing to the Android phablet. 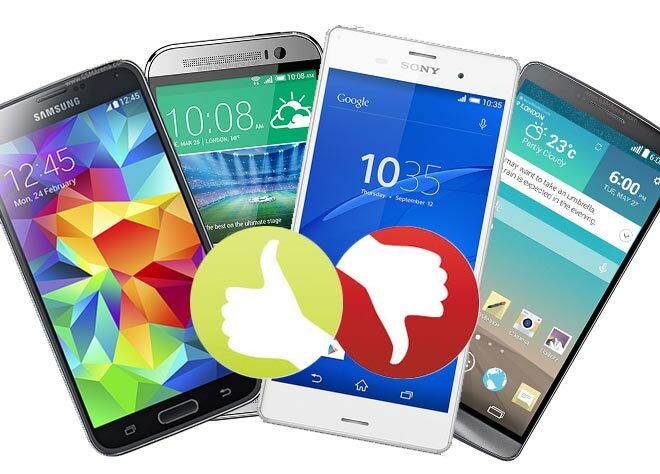 Update:It turns out the image above was created by an independent marketing agency, rather than Samsung itself. 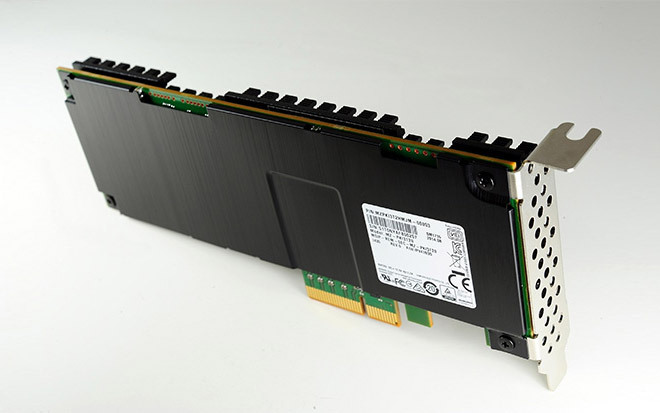 Today Samsung announced it is pushing its 3.2TB NVMe PCIE solid state drives in mass production. The SSD is based on the 3D V-NAND flash memory technology and will primarily be used in high-end enterprise server systems. Just like we suspected you yesterday, Samsung is joining LG at the Apple mock festival. 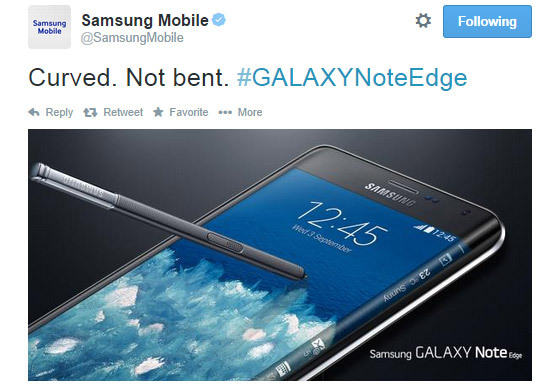 Naturally, Samsung’s latest jab at the Cupertino company is regarding the iPhone 6 Plus bending problems. 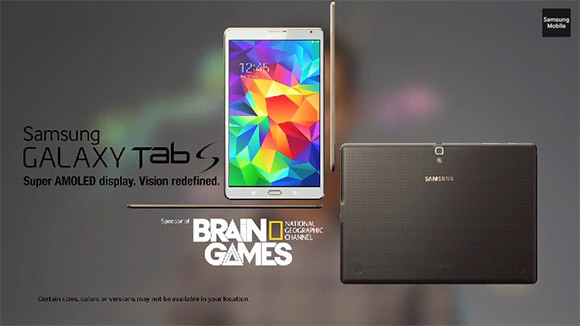 Instead of Holywood actors, the latest Samsung Galaxy Tab S ad features the host of Brain Games Jason Silva. The show is interesting and shows cool visual tricks that play with your brain’s perception. Destroying stuff is cool, especially when done with a creative flair. 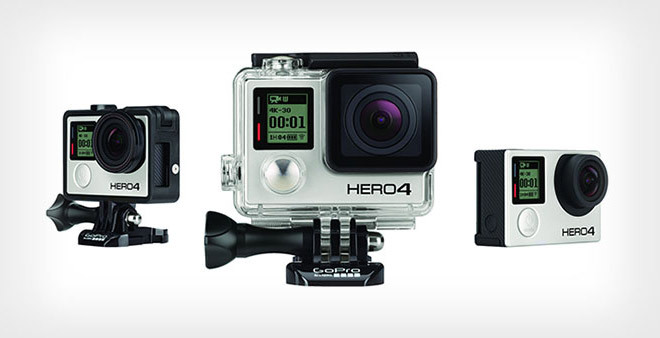 Too bad for the iPhone 6 Plus that it gets to star in most of them nowadays. The latest batch of videos is done by a popular YouTuber, who specializes in obliterating most of the hot tech to have come in the past couple of years. When it comes to Apple, phone manufacturers act as predators waiting for any hint of weakness from its latest smartphones and today it’s open season. 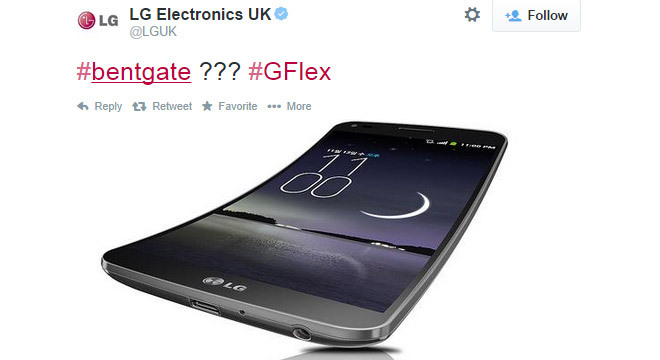 LG has taken a jab at the latest report of the bending issues, which the iPhone 6 Plus is experiencing. 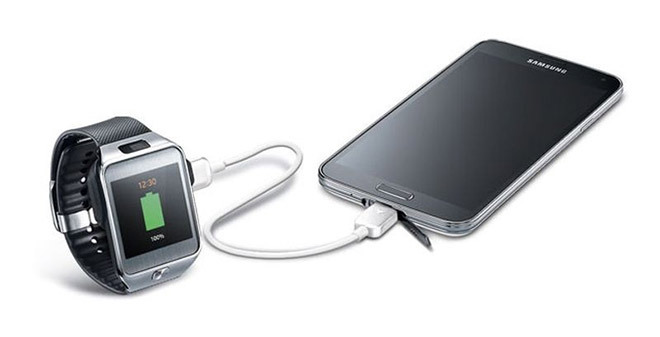 Samsung is launching a new microUSB to microUSB power cable that lets you charge your gadgets by drawing power from your Galaxy smartphone or tablet. The cable has an arrow indication to show the power flow and officially works with the Galaxy S 5, Galaxy Tab S 10.5, Galaxy Tab S 8.4, Galaxy Alpha, Galaxy Avant and Galaxy Note 4. 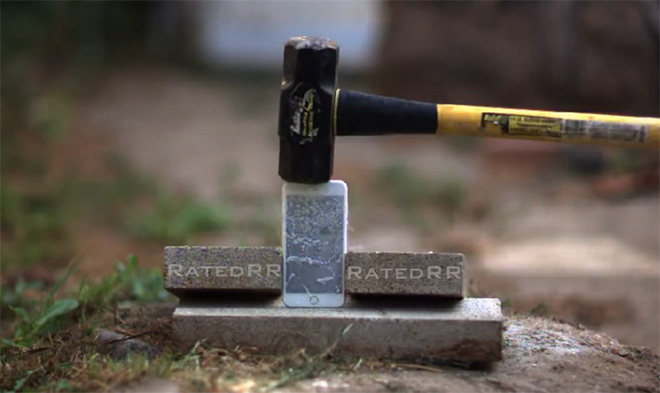 A new and adorable ad for the Lumia 930 has come out of a Microsoft social media contest. 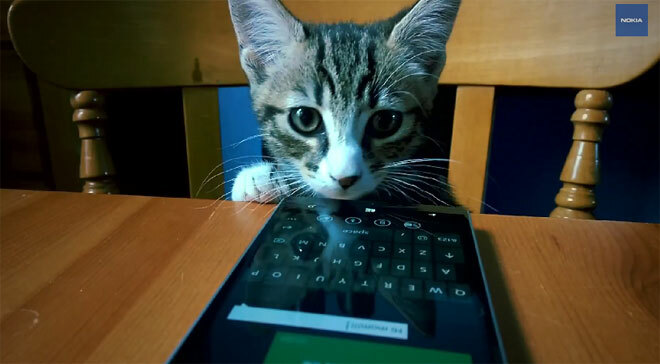 The video features adorable cats using the Lumia 930 and is made by Mia Mullarkey.